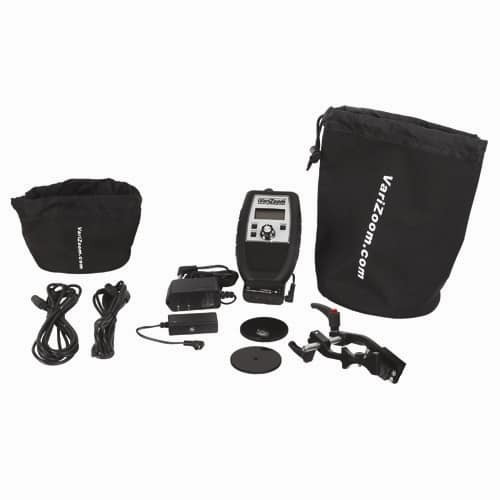 NEW VERSION COMING NOVEMBER 2015 – THIS PRODUCT IS DISCONTINUEDDesigned for use on jibs or other remote applications, this programmable remote focus control for Canon, Fujinon and some film lenses allows the user to adjust focus manually or preset up to 4 quick-change positions. Kit Discount: You MUST call 512-219-7722 to order. Universal aluminum servo focus bracket for Canon or Fujinon lenses. 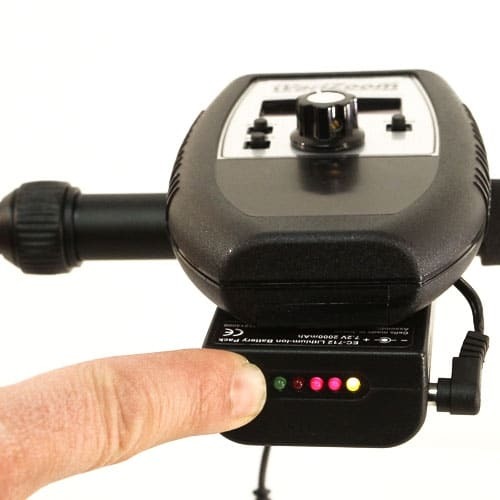 VariZoom’s Electronic Focus Control, the EFC. 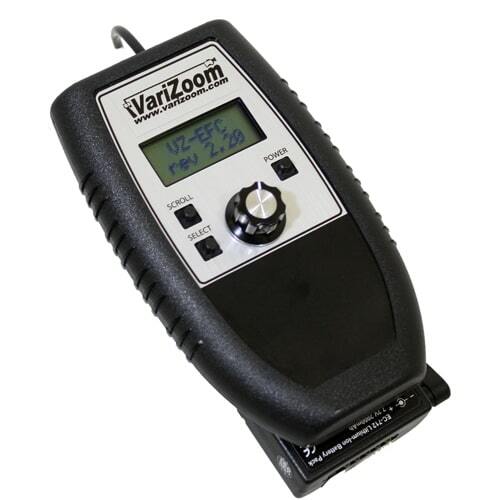 VariZoom is the world’s largest manufacturer of lens controls with the widest variety of controls offered anywhere. Our controls are used by CNN, CSPAN, National Geographic Society and many other professionals.